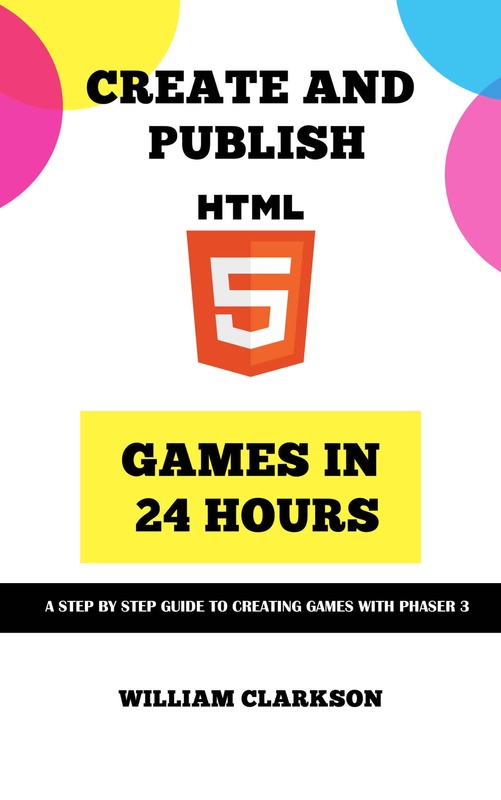 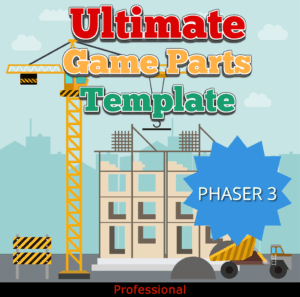 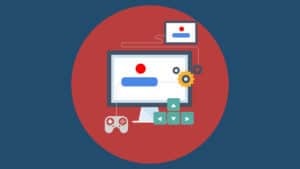 Learn from start to finish how to make HTML5 games using Phaser. 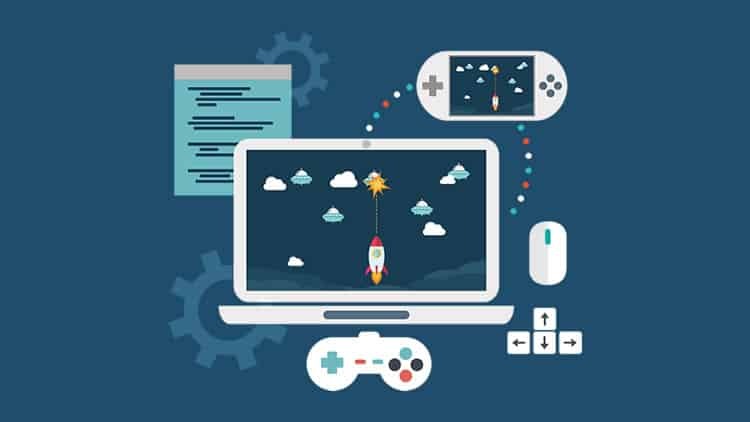 I’ll show you some of the tips and tricks I’ve learned over the last 30 years. 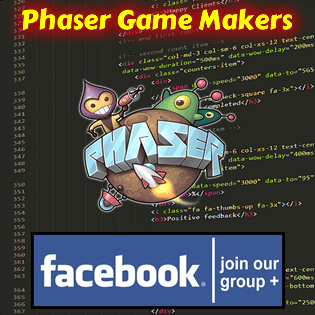 Download the source code here.